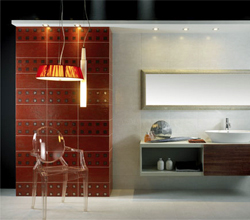 Wide range of products: designed to fulfill all furniture requirements. Our products combine design and convenience harmoniously. They perfectly fit to all residential spaces and they are rich in solutions for architects, designers, planners and for modern big building projects.